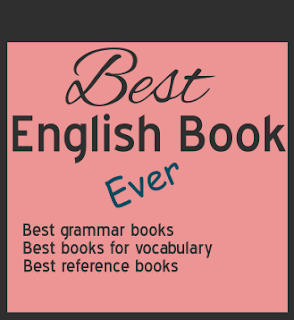 Grammar 7 Common Grammar Errors In English For Competitive exams. The noun answer takes to, like "teacher's answer to the students' question was wrong". If the word answer works as noun, use preposition "to"; if it works as verb, don't use "to". Approach itself means come near to. If you add to after the word approach, the sentence means come near to to. In the end means finally or at last. At the end means at the point at which something end, last point. I make a note at the end of the book. "The other day" means a few days ago. If you say that something happened the other day, you mean that it happened a few days ago. According to Oxford, "As usual" is a correct phrase. We don't write "as usually". Comprise itself means consist of. If you want to add of, you should use the word consist. The DVD consist of three movies. "Is comprised of" can be written. However, many grammarian consider it incorrect.